The Answer of my Mystery photo!!! Es ist " KERZENWACHS "! 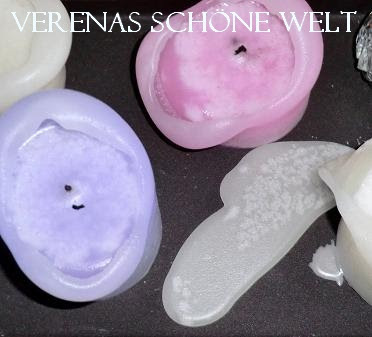 It is " CANDLE WAX "! Also das hätte ich nicht gedacht. 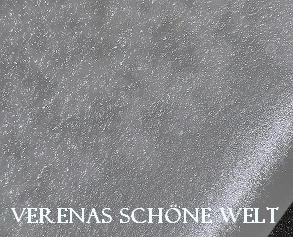 Ich habe auf Zucker/Salz oder ähnliches getippt. Oh how cool! I would have never guessed.